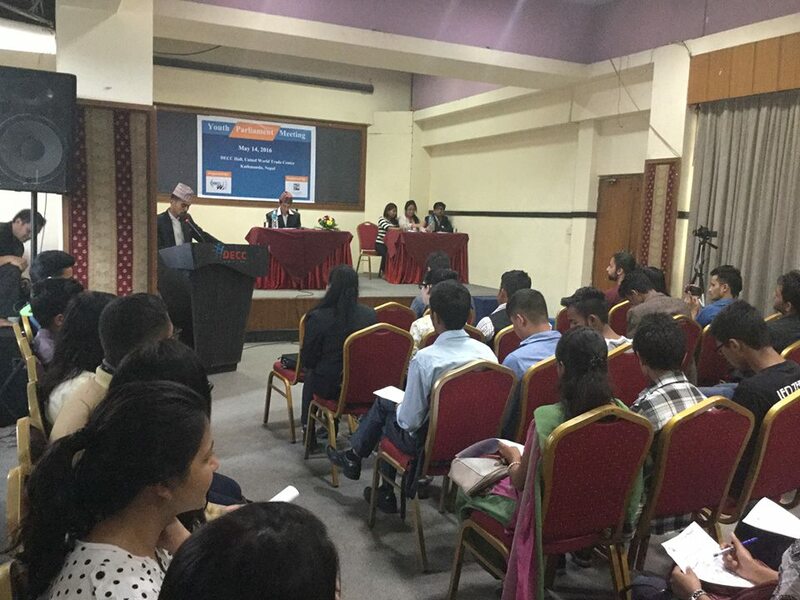 The event was organized to connect the ideas of Nepalese youth and to focus on current and public affairs. The program was started sharp at 2 PM and remained well for three hours. 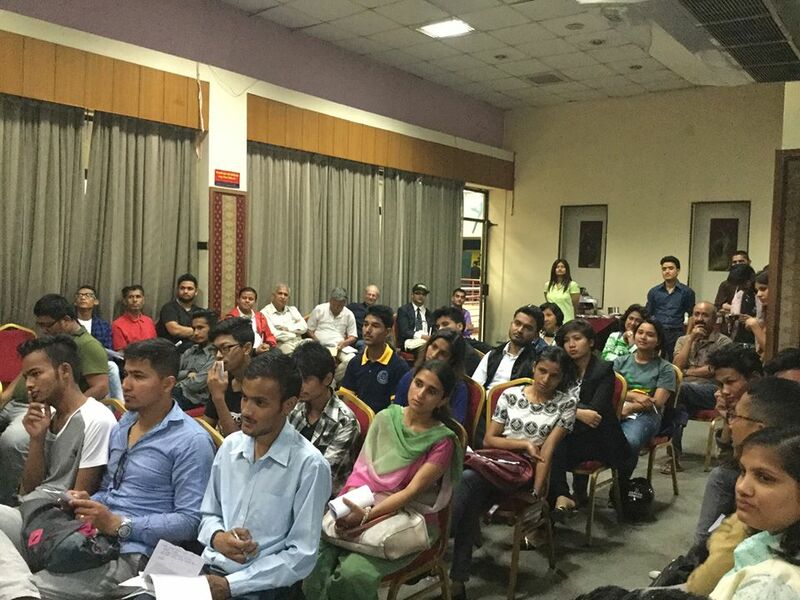 There were about 80 participant’s altogether who were with the finest ideas on the issue. The participants put their strong argument on the motion as well as its opposition. The parliamentary system of passing the bill was followed where the rules and regulations were properly explained and the arrangement of sit was managed in the same manner. At first there was the announcement of Marshall, then, the speakers of the House arrived and the National anthem was attentional to connect the heart and mind towards nationalism. After the zero-hour announcement, 10 parliament members spoke on relevant issues where the time of 2 minutes was provided for each speaker. The program was continued with the proposer to support the issue. The 10 each parliament members spoke on motion and against of motion accordingly. The voting was done and the bill was passed on motion of the topic, stating that there should be the participation of youth in politics for strong building of the nation. With this the program remained successful. 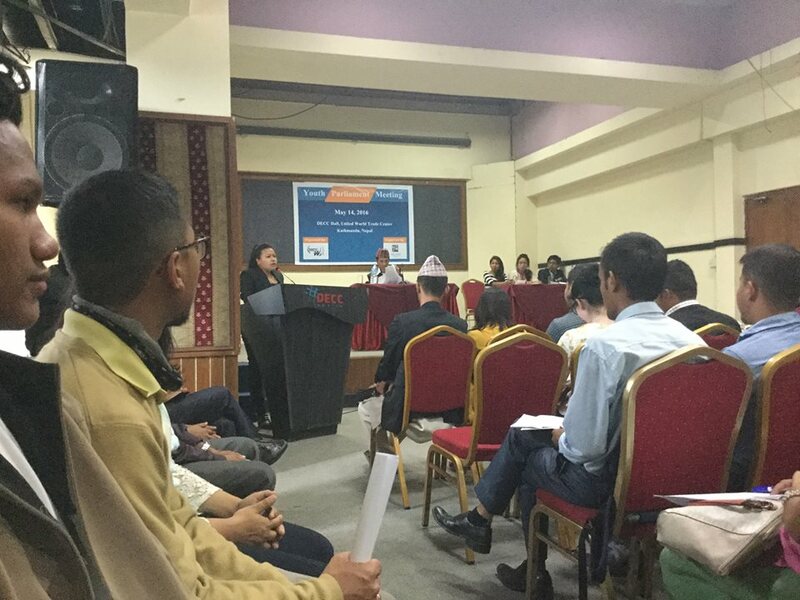 Similarly there were the presence of experts, such as Dr. P.K Jha, Professor from TU and the Present President of Toni Hagen Foundation and Toya Bhattarai who have worked as a Secretary of parliament for over 20 years. Fatikk Thapa and Dr. Prof. Jha were there sharing about the contribution of Toni Hagen and with their experiences, more ideas, feedback and recommended for the more fruitful program organization. They were excited to see the active participation and fruitful ideas of the participants. There was the presence of different media reporters as well. After all, the participants had refreshment where they were busy on networking and rapport building with each other that also remained as a significant achievement of the particular program. The amazing and great thing is that though the program was related with the country’s affairs, it was neutral politically. The event was wonderful will equal participation. Cheers Nepal started this wonderful concept for the first time in Nepal. The program was supposed to provide lots of information, confident and new ideas among the participants. Cheers Nepal made the effort to connect the youth together for building the nation. If this can be continued making it decentralized and flourished, then we can assume that our nation can be built a good democratic principles in the nation and will develop and progress soon in future as per our expectation.